VERNISSAGE: June 21, 2017, 6:00 p.m. The communist coup d’état in Afghanistan and the intransigent and radical social and political reforms imposed by the central government rapidly pushed the country to the brink of civil war. 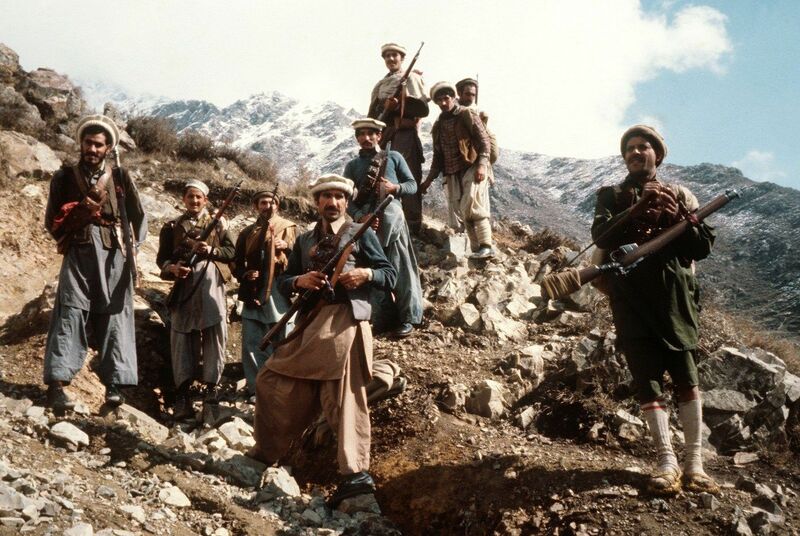 While they were losing control over large areas of the countryside, the Communist rulers put down all resistance in Afghan society, suppressing local protests and uprisings with brutal terror-tactics. The Soviet leadership was initially reluctant to intervene, but their ideological commitment and the fear that the US would exploit the crisis to increase its influence in Afghanistan eventually convinced them that military intervention was unavoidable. It was a fatal decision in every way. It brought a bloody war upon Afghanistan with extreme suffering and a massive toll in human lives. The moral, political, financial and military strain largely contributed to the collapse of the Soviet empire and undermined its control over its Central and Eastern European satellites. Undeniably, the Afghan-Soviet war brought the political transitions in Eastern and Central Europe closer. However, the end of the Cold War and the collapse of the Soviet empire did not bring peace to the people of Afghanistan. The war left behind a country in ruins with a high level of frustration and intense hostility that led to a new phase of civil war which has never come to an end. Moreover, the last major conflict of the Cold War proved to be the first one of post-Cold War times. The new type of Islamist radicalism that was partly born on the bloody battlefields of the Afghan-Soviet war still exerts a huge influence on global politics. In retrospect we can see a clear historical link between the fatal consequences of this war and the rise of global terrorism, the 9/11 attacks and their aftermath, and the ominous global trends since the millennium, including the recent migration crisis. The Afghan-Soviet war is still very much with us. The exhibition is open between 10 a.m. and 6 p.m. every day except Monday from June 22nd until September 17th, 2017. Free admission.